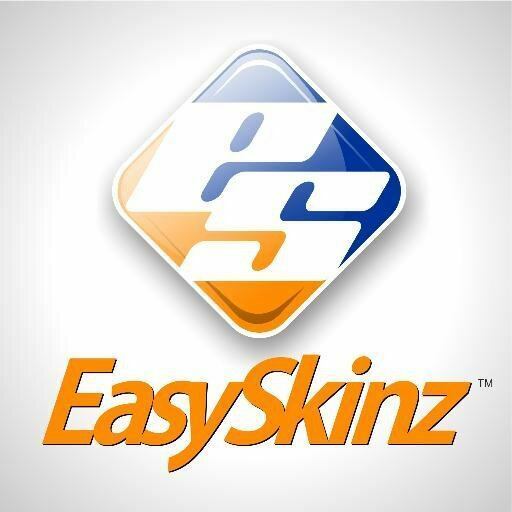 Refer official Easy Skinz Website to view full Terms & Conditions. The online store, EasySkinz offers you a range of products from the categories of iPhone Skins, Apple Watch, Game Consoles, Samsung Skins, HTC Skins, Sony Xperia Skins, Google Nexus, LG Skins, Nokia Lumia, Microsoft Surface, iPad and various others. You can browse only the quality products made in highest quality material. You will find the skins in famous 3D Textured CARBON Fibre, 3M exclusive series and various others. The store offers you more 40% off on most of high end products. You can redeem codes and promos from the online shop or the other independent sites. You will get valid and working coupon codes from these sites. You can sign with the store or subscribe for newsletters and get the deals in your inbox, directly. At the same time, you can get the offers from the online pages, such as Facebook, Twitter, YouTube and others of the store. Do you want to modify your precious iPhone or other android devices? And, do you want to beautify your Smartphone with beautiful skins? If yes, then it is no use of waiting now. Just dive into the world of Smartphone skins -EasySkinz. You can browse exclusive skins, consoles, and many others of all brands. At the same time, you can grab the best deals and promos for your favourite products and get the cheapest price on your selected products.